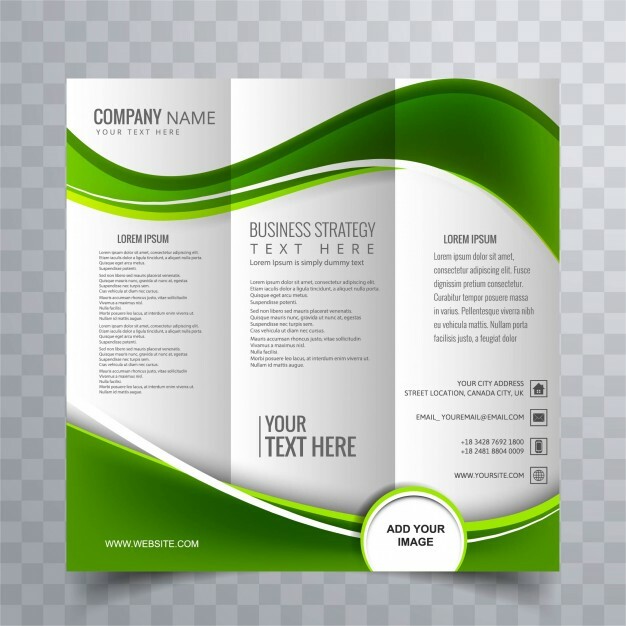 Brochures make excellent advertising pieces mainly used to introduce your company and inform about products and/or services. 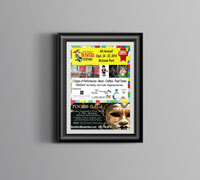 Brochures printed in full colour on glossy paper to give the impression of professionalism. With many versatile folding options to choose from, prices include roll, half, Z double parallel or 8 page fold. Finished size available: 8.5 x11, 8.5 x 14, 11 x 17, 17"x 22", 11"x 25.5"